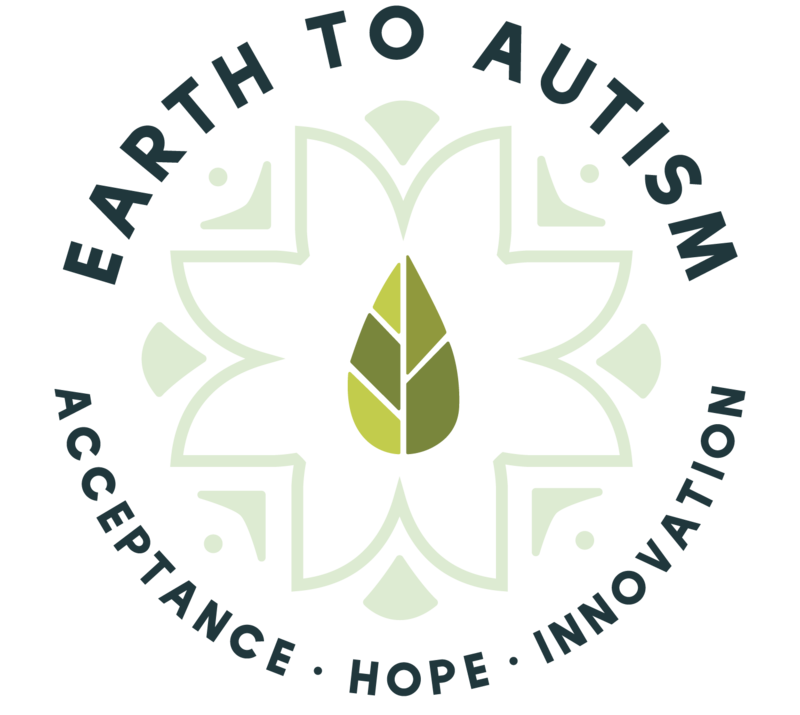 Earth to Autism brings the 1st ever Repair Cafe to Pinellas County on August 18 from 9-12pm. Bring your broken bikes and household items and we’ll fix them for free! Enjoy a cup of coffee and some DIY reading while you wait! The event will be held at 5400 Seminole Blvd, Seminole FL.